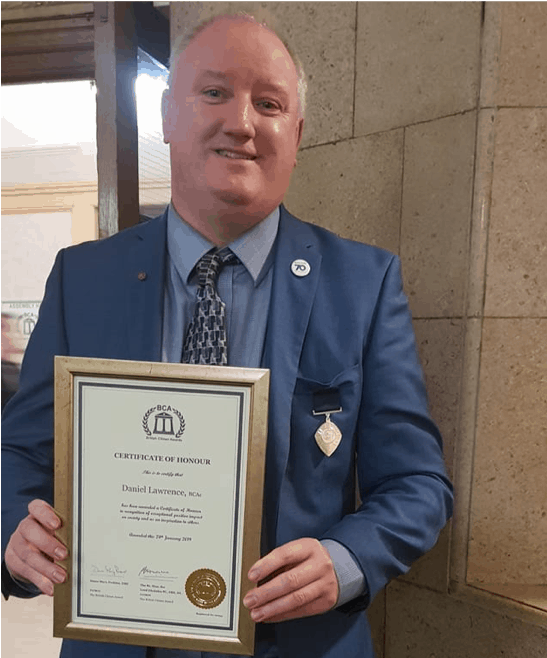 Danny Lawrence, from Gateway 97.8, has received the British Citizen Award for Community for his outstanding contributions to community radio across the UK at a presentation ceremony at the Chalmondeley Room and Terrace at the House of Lords, in Westminster. 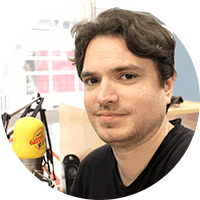 Over the last two years, he has set up the Radio Hub project, which networks community radio stations across the UK. 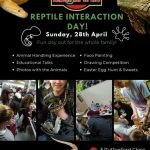 It shares best practice, runs training workshops, and what started as a local South East project has now grown nationwide. 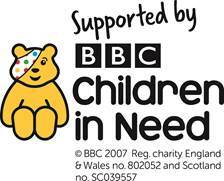 This has had funding from Ofcom. Danny is currently Deputy Mayor of Basildon and a Borough councillor too. 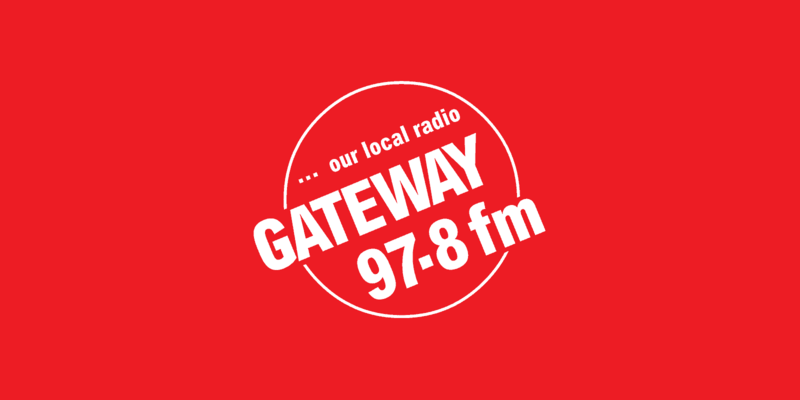 Danny would like to thank listeners and friends of Gateway who have congratulated him for his award. 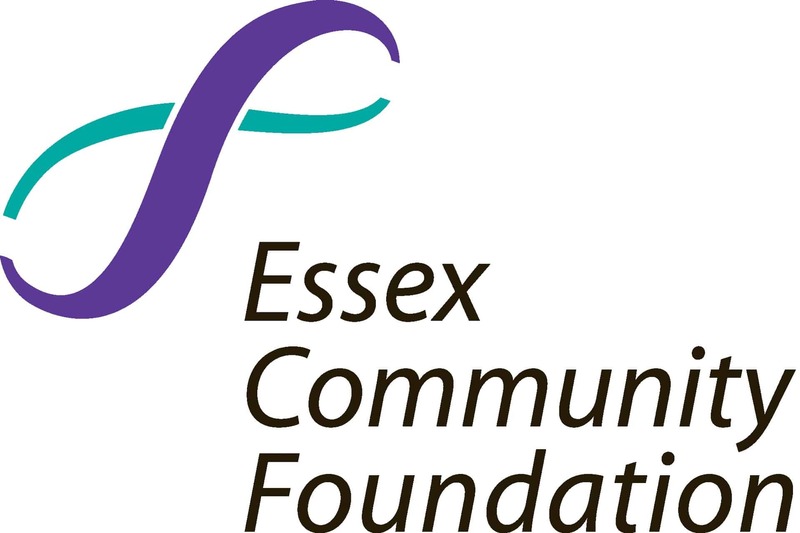 Gateway will continue providing opportunities for the people of Basildon and East Thurrock.